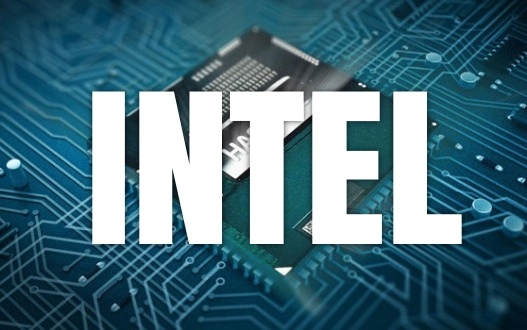 Intel has announced a new release of their Graphics Installer for Linux utility, which gives users an easy way to upgrade Intel graphics drivers on supported operating systems. This time around Ubuntu 14.10 (and Fedora 21) are formally supported, with Ubuntu 14.04 LTS (and Fedora 20) entering ‘deprecated’ status. Deprecated status allows users to use the tool to remove or install an older version of the graphics stack. Utopic users aren’t left in the blush and can make full use of the tool to upgrade to the Intel 2014Q4 graphics stack.